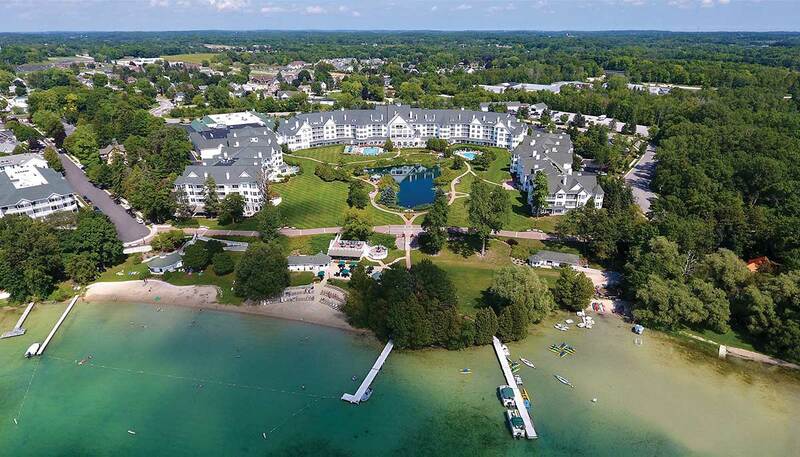 Experience the elegant AAA Four Diamond destination at The Osthoff Resort as it brings the 17th annual Jazz on the Vine Festival to Elkhart Lake, Wisconsin! Enhancing the dynamic sounds and high energy performances of world-renowned jazz musicians at this revered event are the first-class amenities of the resort. The Osthoff Resort features spacious one-, two- and three-bedroom suites, multiple lakeside restaurants, the award-winning Aspira Spa, 500 ft of private beachfront, whirlpools, swimming pool, saunas, fitness centers, and many other premier amenities, all nestled among the shoreline of Elkhart Lake. 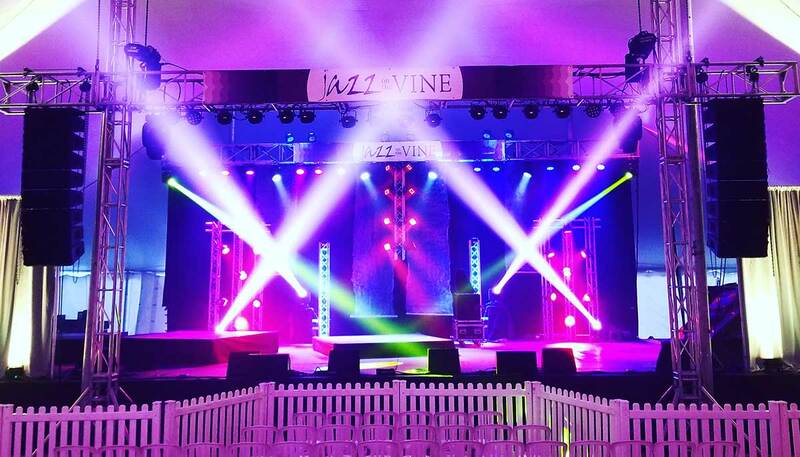 Kick off the summer season at the Midwest’s favorite jazz and wine festival – Jazz on the Vine, May 10-12, 2019! The 2019 Jazz on the Vine lineup includes Brian Culbertson, Jonathan Butler, Keiko Matsui, Vincent Ingala, Cindy Bradley, Roman Street, and Danny Kusz.